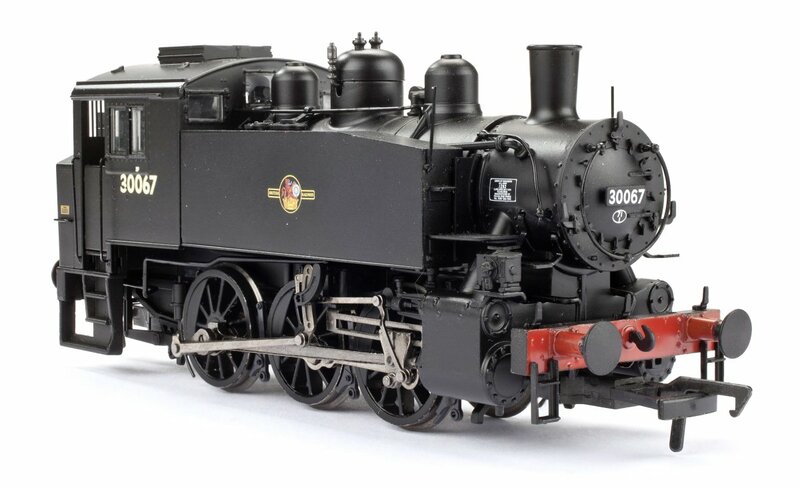 The tooling for this model is exclusive to Model Rail and features two cab variants, two smokebox styles, smooth slow running mechanism, NEM coupler pockets, numerous detail differences between the USATC S100 and the Southern Railway USA. Fitted with a six pin DCC decoder socket. Of the ten versions produced in 2016, four have sold out already with the six models below still available. The price of these is £124.95 (£112.46 for Model Rail Subscribers). Two additional versions were announced in July 2017 - MR-104A and MR-111. 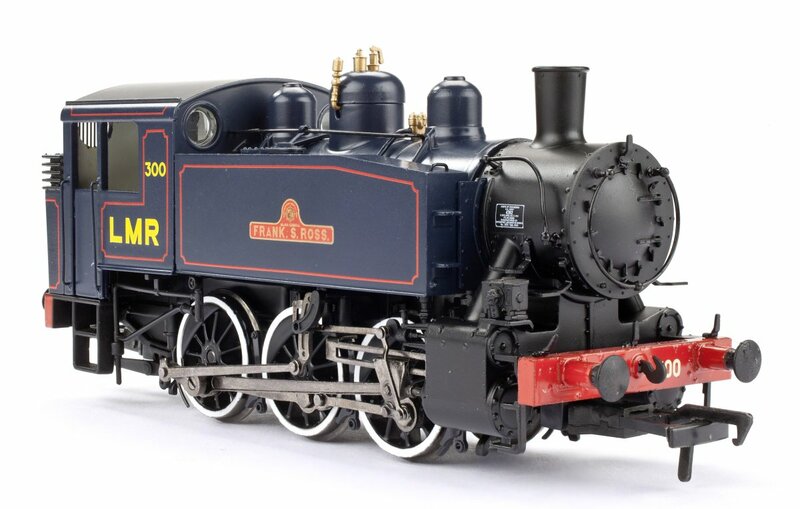 These arrived in November 2018 and the price of these is £129.95 (£116.95 for Model Rail Susbcribers).